Do fruit flies hold clues to cancerous tumors in humans? Florida State University researchers have found that the epithelial tissues that line the surfaces of organs throughout the body intrinsically have hot spots for cancerous tumors. 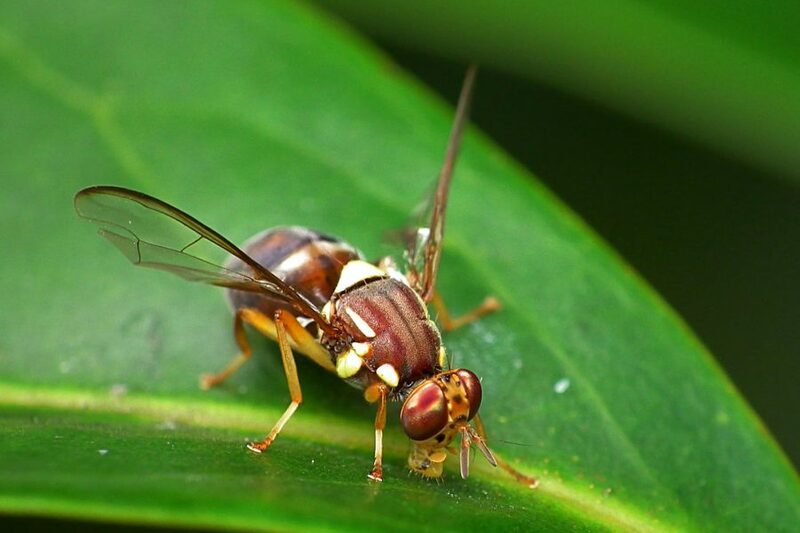 They discovered this by examining a common household pest — the fruit fly. “Flies and humans have a lot in common in terms of genes and pathways for developing cancer,” said Wu-Min Deng, professor of biological science at Florida State and the senior author on the paper. Deng and his now former postdoctoral researcher Yoichiro Tamori found that in the fruit fly, tumors always originated from specific regions of the epithelial tissue. Their findings are outlined in a study published in PLOS Biology. Deng and Tamori were interested in examining basic pathways and tissue structures where tumors might form. Many scientists study the development in fruit flies as a model to determine the basic fundamentals of several diseases, including cancer. In examining fruit flies, researchers looked at the developing epithelial tissues in fruit fly larvae, called imaginal discs. The discs eventually form an outer layer structure of an adult fly. These discs are formed by sheets of cells called epithelia which have distinct upper and lower sides. In mammals, similarly, epithelia cover all surfaces and line all cavities of the body. More than 80 percent of human cancers are originated from epithelial tissues. 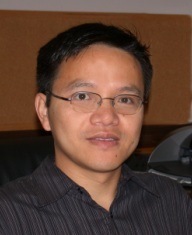 Deng and his team used genetic engineering to turn off tumor suppressor genes in the larvae that are also found in humans and other animals. After they inactivated the tumor suppressor gene, the researchers discovered that tumors always originate from a specific area of the disc. These tumor hotspots all involved an oncogenic signaling pathway that have been shown to play a part in many types of human cancers. Signaling pathways are essentially the communication networks within a cell telling it to perform a specific function. Researchers found that on the basal — or underside — of the epithelial sheets, the tumor hotspot had a unique and rigid structure. Because of this robust structure at the basal side, pro-tumor cells pop out of the apical side — or top of the sheet — and start tumor formation. But in other areas of the epithelial tissue — what researchers called a tumor cold spot — the basal side of the tissue was more loosely constructed and pro-tumor cells were extruded from the basal side and die. Deng and Tamori hope to continue their work looking at cancer and delve deeper into the signaling pathways and tissues in mammal systems. Emiko Suzuki, a colleague of Tamori’s at the National Institute of Genetics in Japan, also contributed to the paper.